Sciblogs | Accidental Renaissance – or intuition? 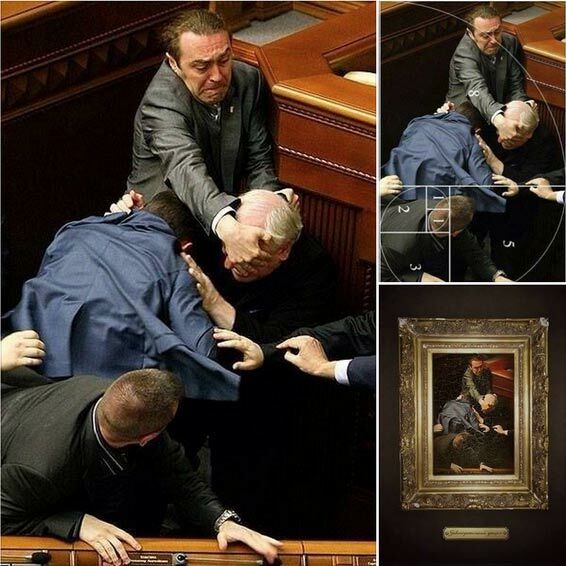 Accidental Renaissance – or intuition? I think that composition comes naturally to an experienced and good photographer. They might not be consciously thinking about Fionacci spirals or the golden ratio but years of practice helps them recognise good composition and the “right moment” to push the shutter. Let’s give the photographer some credit and attribute the results to intuition based on years of experience rather than a happy accident or serendipity.